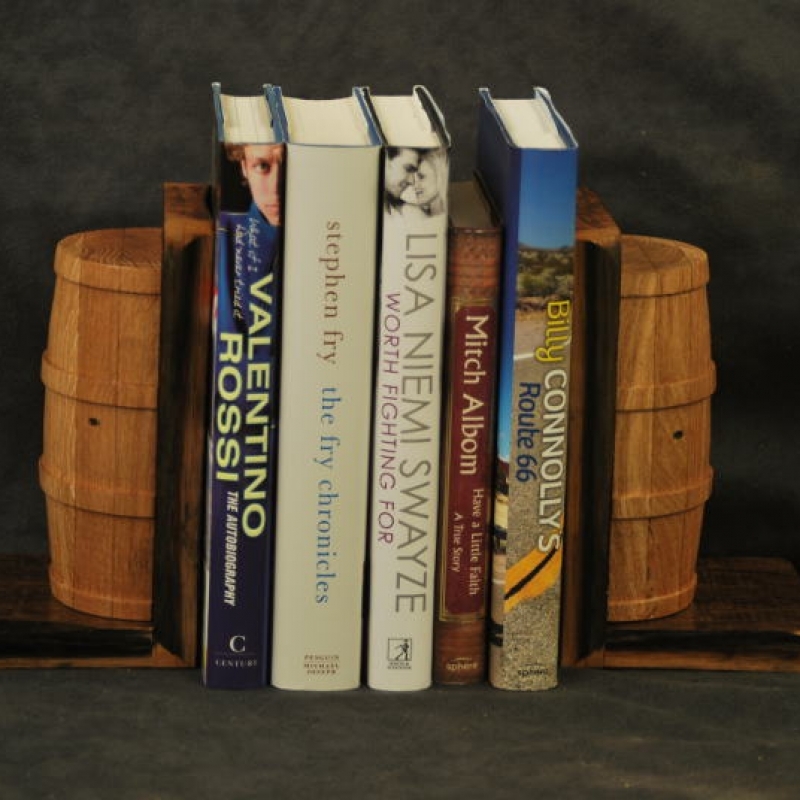 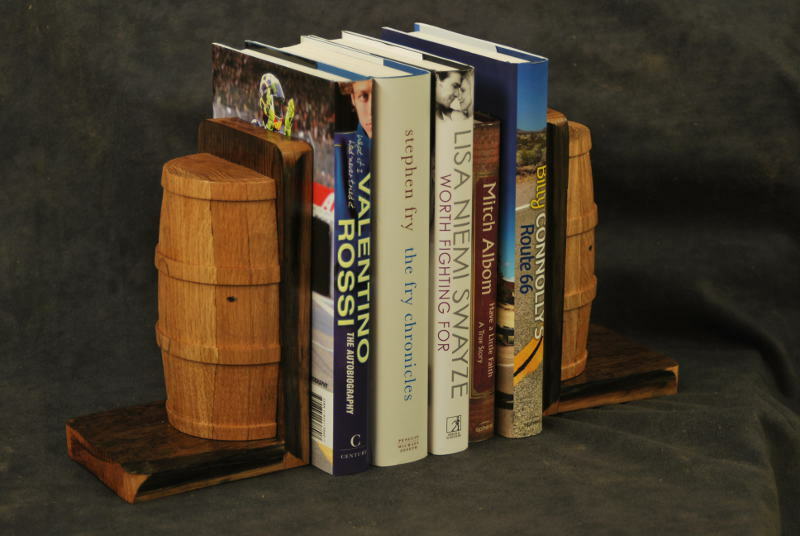 Attractive barrel styled wooden bookends. 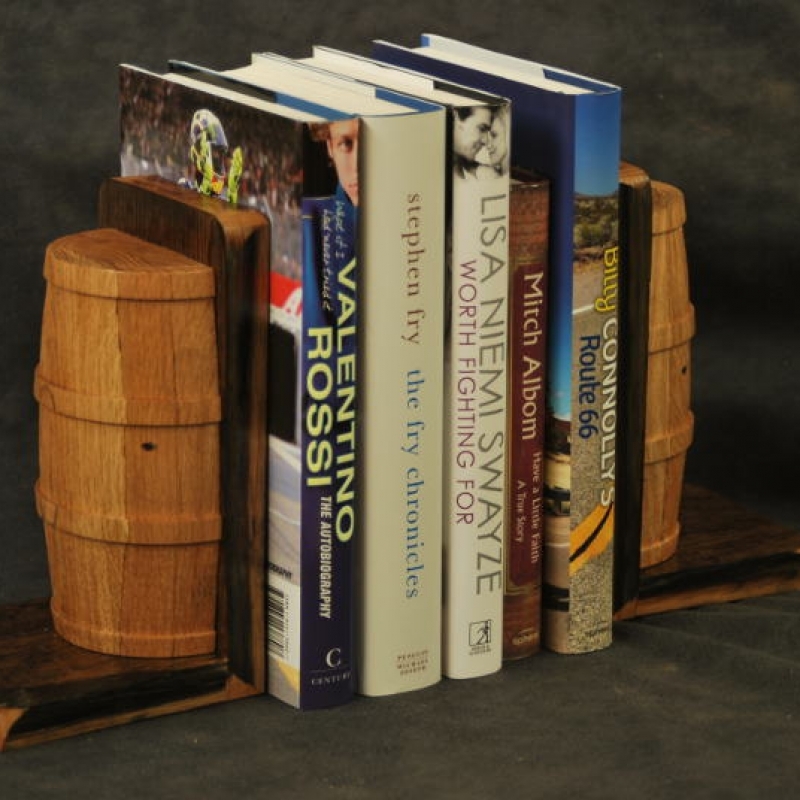 Ideal for books and magazines. 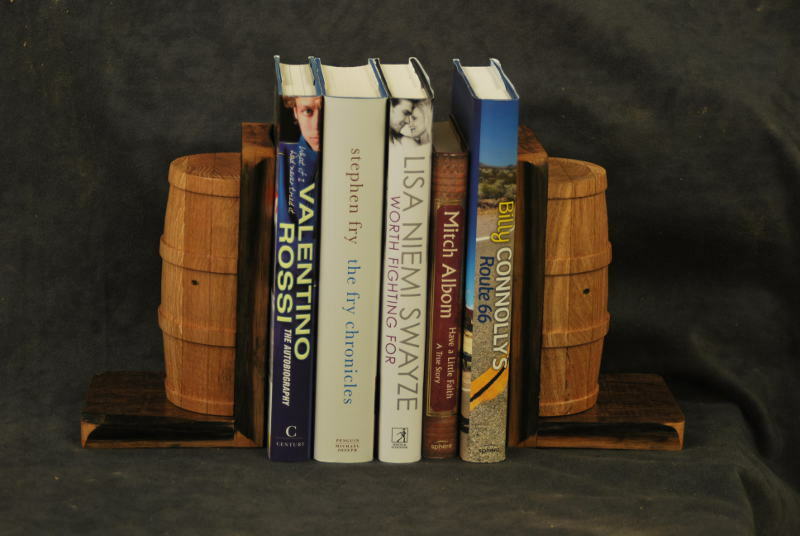 Versatile sizing !